Posted by cath in ingredients, shopping notes. No recipe today! Instead I offer an inspiration of mushrooms. 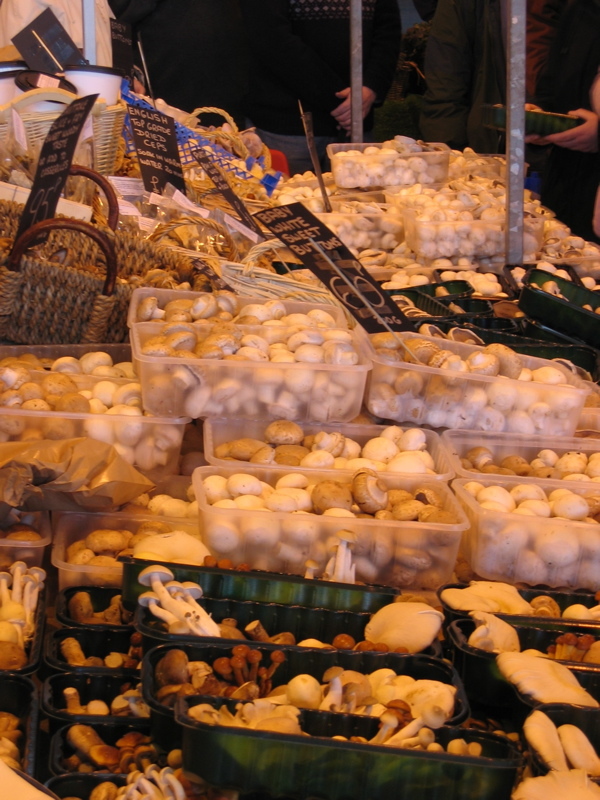 Taken at Bakewell Farmers Market, Derbyshire. A fantastic stall and very popular…as it should be!